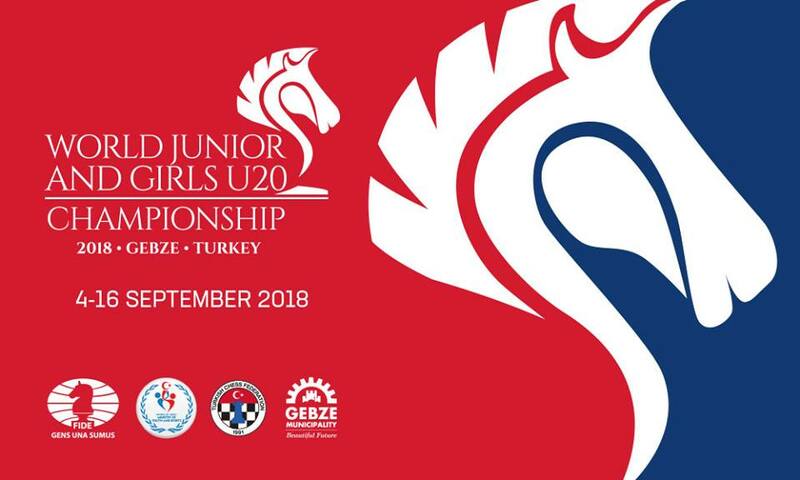 The World Junior Championship is an 11-round Swiss open taking place in Gebze, Kocaeli, Turkey from 5-16 September 2018. 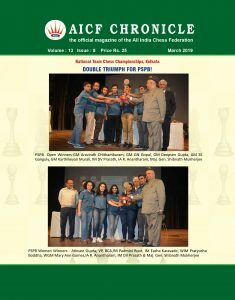 The winner becomes the World Junior Champion and receives 3,000 Euros and the GM title. The 2nd and 3rd placed players receive the IM title. India has a strong contingent consisting of 10 participants in the Open and 7 in the Girls championship. 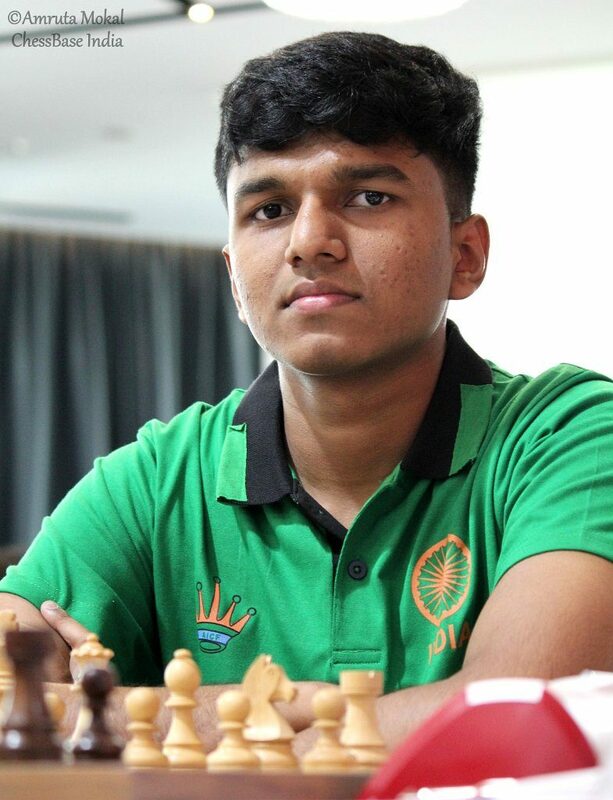 At the end of four rounds, talented IM Harsha Bharathakoti emerged as the joint leader with a perfect score of 4.0/4 points. Trailing behind him with 3.5/4 points is GM Abhimanyu Puranik. In a very complicated game against GM S.L, Narayanan, Harsha Capitalised the blunder made by his Indian Opponent on move 25.c4.The game which was clearly complicated till then flipped completely in Black’s favour . The rest was a matter of a technique, Harsha took home the point with ease. 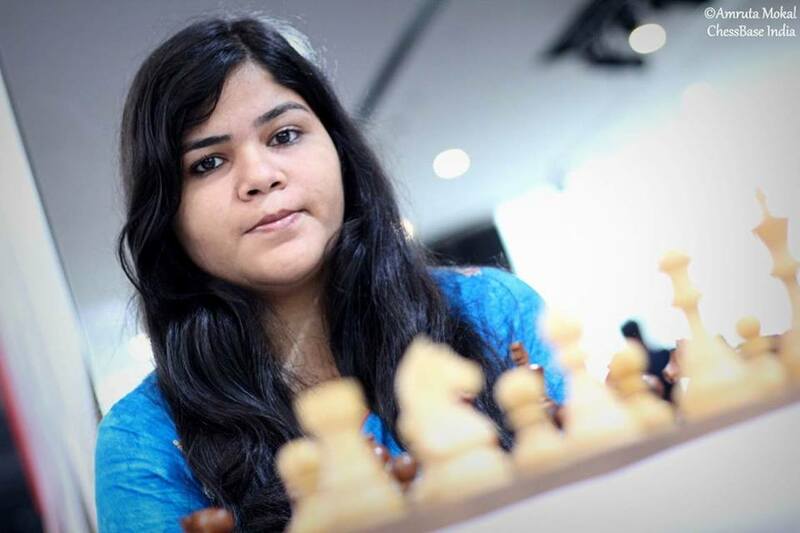 In the Girls Championship, WIM Mahalakshmi M is the lone Indian with 3/4 points. Whereas, WIM Ivana Maria Furtado(2.5) who played against FM Antona Gabriela of FIDE lost the battle.